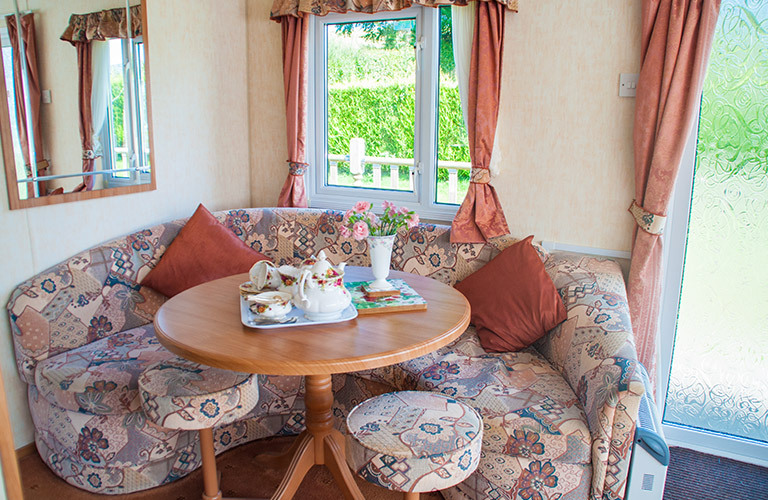 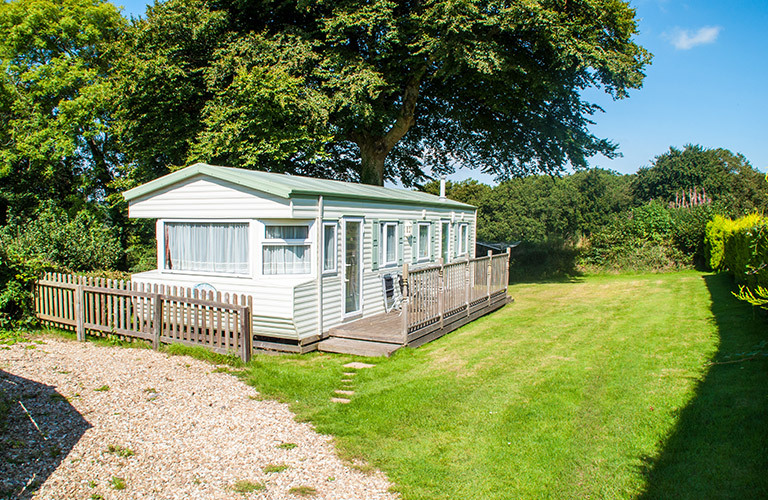 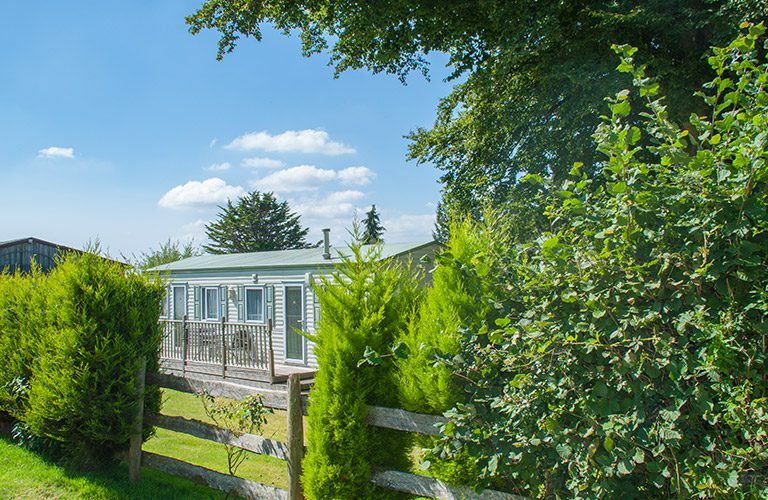 Royal Oak Farm has a lovely mobile home situated on its own plot with decking, a grass area and barbecue facilities. 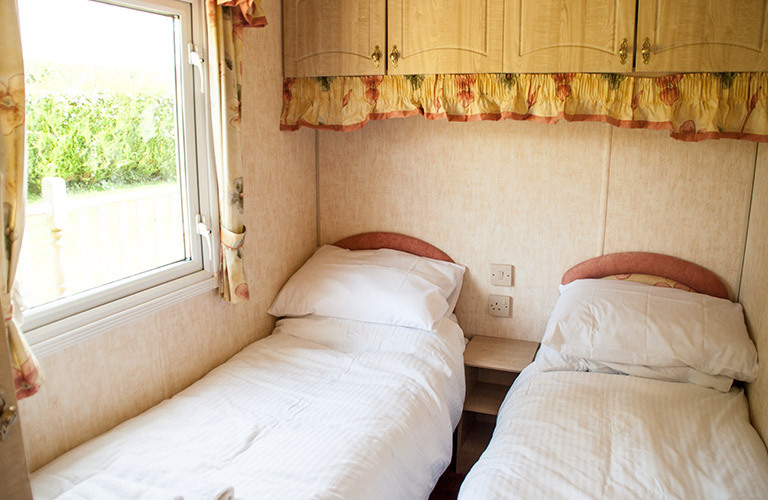 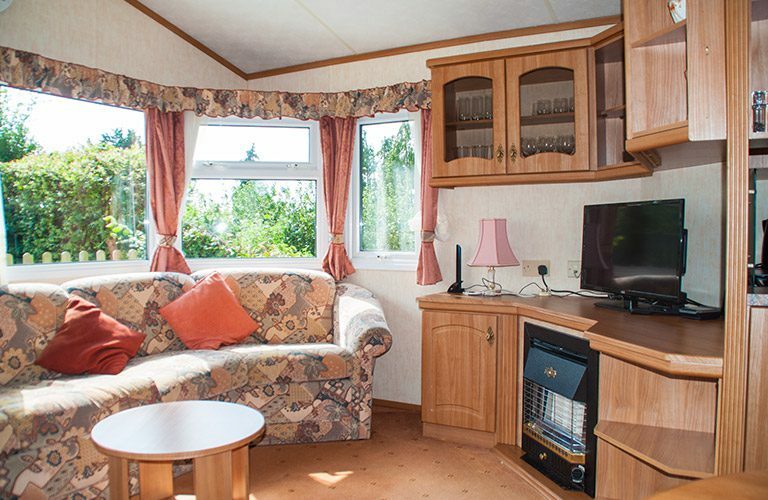 The comfortable and modern mobile home includes one double bedroom, one twin bedroom and a lounge with a TV and gas fire. 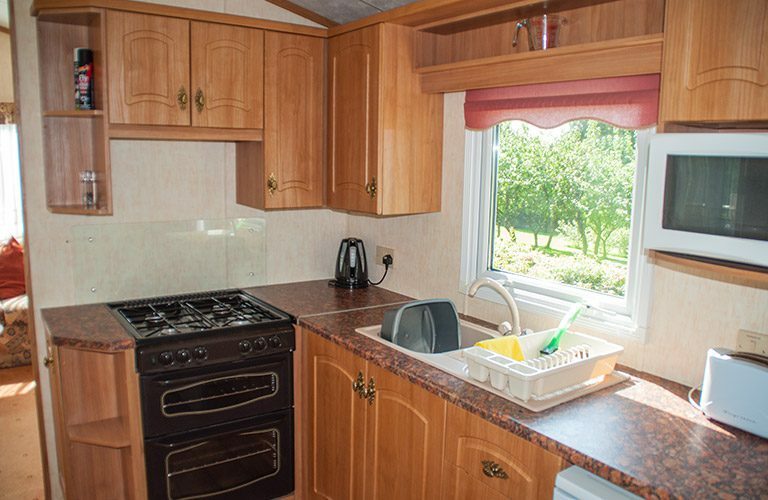 The kitchen includes a gas cooker, microwave and fridge-freezer. 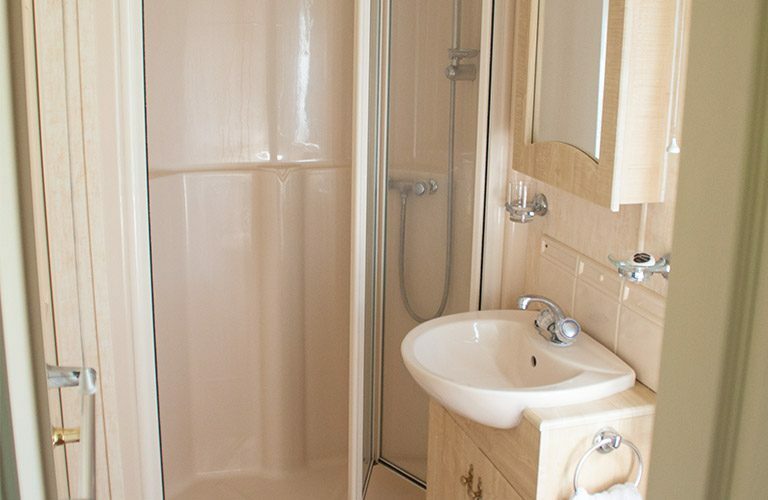 It also features a bathroom with shower, sleeps four people. 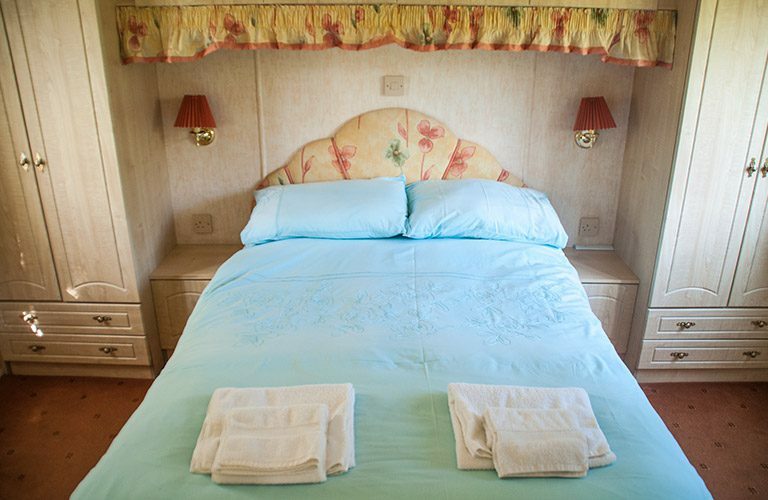 Guide price: £260 – £450 per week.The minimum number of nights is 7.